Like most websites, Ishtardance.com collects non-personally-identifying information of the sort that web browsers and servers typically make available, such as the browser type, language preference, referring site, and the date and time of each visitor request. We do this to better understand how visitors use our website. Ishtardance.com also collects potentially personally-identifying information like Internet Protocol (IP) addresses. We never use this to identify our visitors, and don’t disclose such information, other than under the same circumstances that it uses and discloses personally information, as described below. Some visitors to Ishtardance.com’s websites may choose to interact with Ishtardance.com in ways that requires Ishtardance.com to gather personally-identifying information. For example when using our contact form or purchasing products.  The amount and type of information that Ishtardance.com gathers depends on the nature of the interaction. In each case, we only collects the information necessary or appropriate to fulfill the purpose of the visitor’s interaction. Ishtardance.com does not disclose personally-identifying information other than as described below. And visitors can always refuse to supply personally-identifying information, with the caveat that it may prevent them from engaging in certain website-related activities. The Ishtar Dance Academy will not rent or sell potentially personal personal information to anyone. We takes all measures reasonably necessary to protect against the unauthorized access, use, alteration, or destruction of potentially personally-identifying and personal information both on our website ishtardance.com, as well as offline.  Here at www.ishtardance.comwe use Google Analytics, a third party service, to collect standard internet log information and details of visitor behavior. We do this to find out which parts of our website gets the most visits and how people navigate our site. All information is processed in a way that doesn’t identify anyone. We do not, and do not allow Google, to make any attempts to find out the identities of those visiting www.ishtardance.com, and any information gathered is only used to improve the usability of our website. As part of the registration process for our email newsletters, we collect personal information. We use this to keep you informed about those elements you’ve previous told us that interests you. That can be class, course and workshop updates through our seasonal newsletter, or weekly inspiration from our blog. We may also use this to contact you if we need to obtain or provide additional information, such as last minute class cancellations (the last one as due to heavy snow!). We may also contact you to check that our records are right and every now and again to check that you’re still happy and satisfied to be part of our community. We never rent, trade or in any other way share our email lists with other organisations or businesses. The current policy was last updated 24 May, 2018.